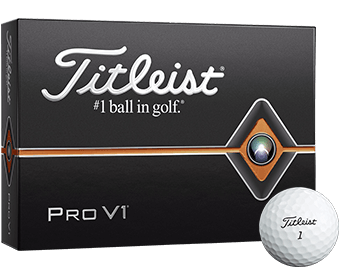 Each element of the new Titleist® Pro V1® golf ball is precisely designed to work together delivering total performance and extreme consistency for every player on every shot. 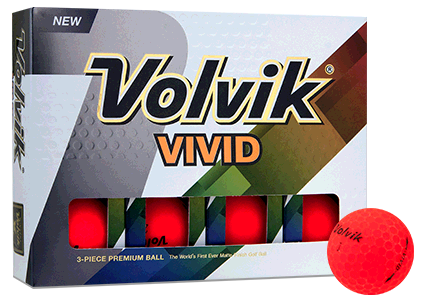 Pro V1 features more speed for extraordinary distance, very low long game spin, penetrating flight, Drop-and-Stop™ control and very soft feel. I have been ordering balls from Golfballs.com for years. Mostly personalized balls. I have yet to be disappointed with either accuracy or timeliness. 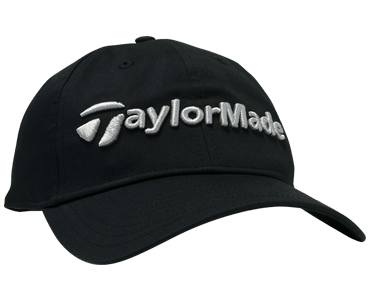 Thank you for making Golfballs.com such a reliable and integral part of my golfing schedule. 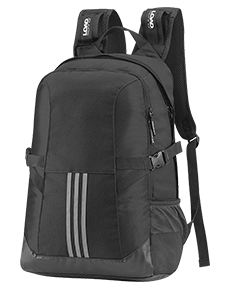 All aspects of my experience was what I would expect, from the ordering on the website to the delivery of the product. All in all a good job! Not a 5 because I was not able to get a discount on the price. Great comp. to order from. Very fast delivery and product was exactly as I ordered. Would order from them again. 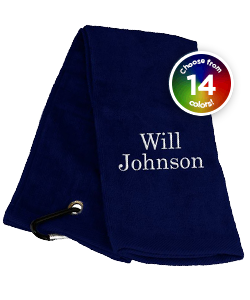 Monogrammed, just as ordered. Very fast service! No complaints whatsoever. Will definitely reorder as needed! 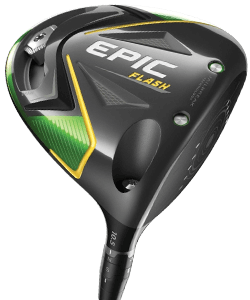 Golfballs.com came to the Rescue! 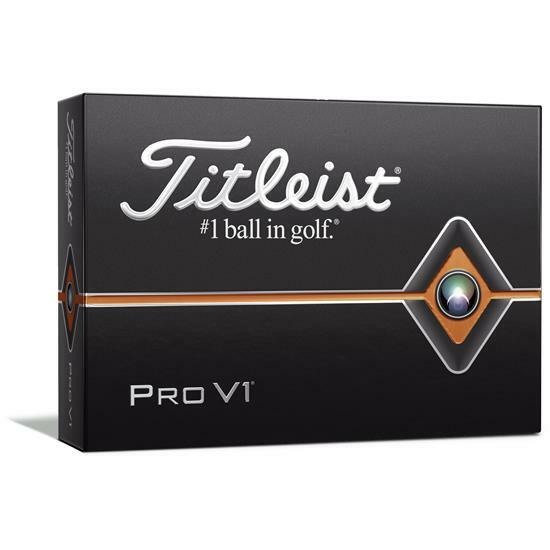 I ordered a dozen logo'd Pro V1 balls for my son's birthday and when the balls were not delivered by the expected date, I called Customer Service on Feb 12 to ask them to check the tracking number of the shipment. When speaking to Wesley he told me that the shipping address I entered on the order was incorrect and that the balls were being returned to their warehouse. When I mentioned to him that I'd ordered them for my son's birthday which is on Valentine's Day he immediately said he would take care of producing the custom balls and shipping them to me overnight at their expense. If Wesley's attitude is a reflection of their entire Customer Service team, then Golfballs.com sets a very high standard for taking care of their customers. I will be a loyal customer for life! Yes! 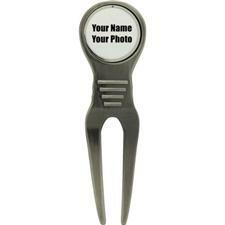 Choose "Custom Player Number" as the print type to select the number you would like printed on the golf balls. 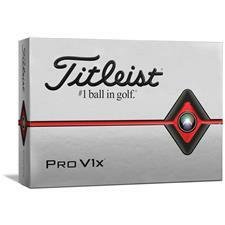 Titleist offers a Custom Player Number option for their Pro V1 and Pro V1x golf balls. 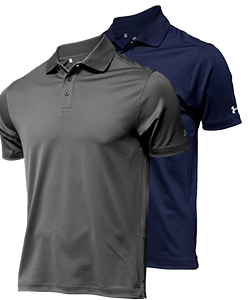 To select your number, choose "Custom Player Number" as the print type for either the Pro V1 or Pro V1x golf ball and select your preferred number from the box labeled "Select Your Number". 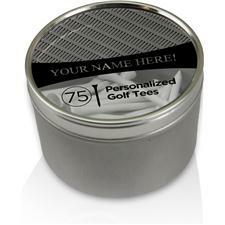 You may also add personalization to these golf balls if you would like by checking the box marked "Optional - Add 3 additional lines of text (+$5)".